Cheeky, clever, oh so cute is Flopsy Bunny. 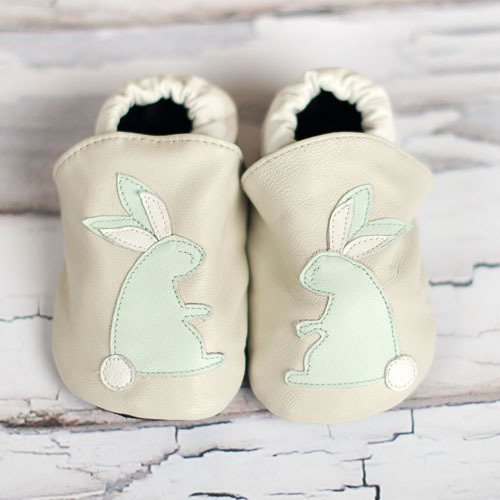 A divine pair of baby shoes which are a perfect little baby shower gift! A new pair of shoes is the perfect baby gift for a much anticipate new arrival.